A lot has happened in the last several days!! I will get back to our trip when I have time. I will be here for at least the end of August unless I see a break and then down to San Diego for a few days in the beginning of August? 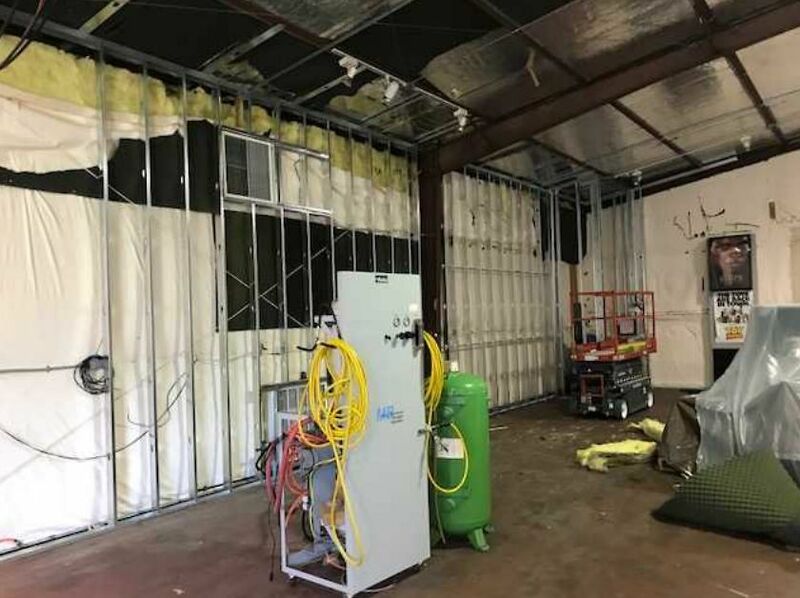 Workers have come in and our winery has been transformed to a mess!! 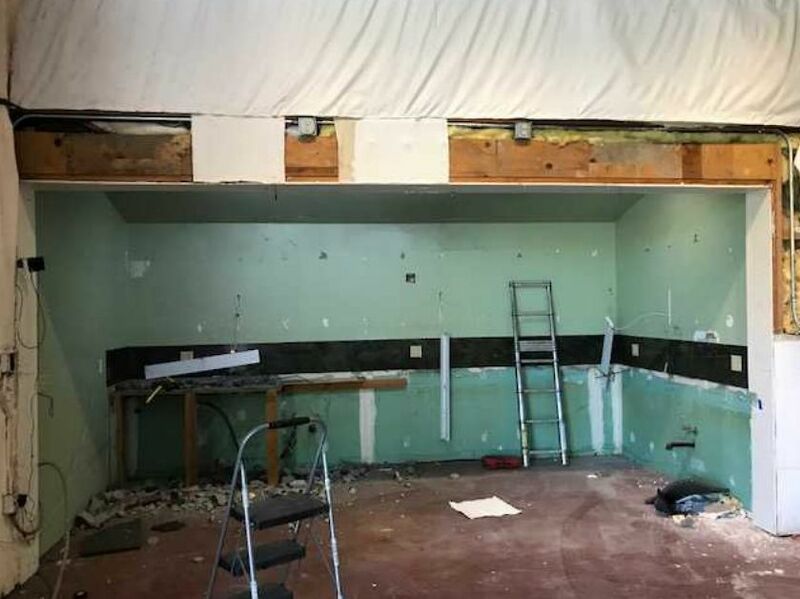 Almost everything that was in the winery has been removed. 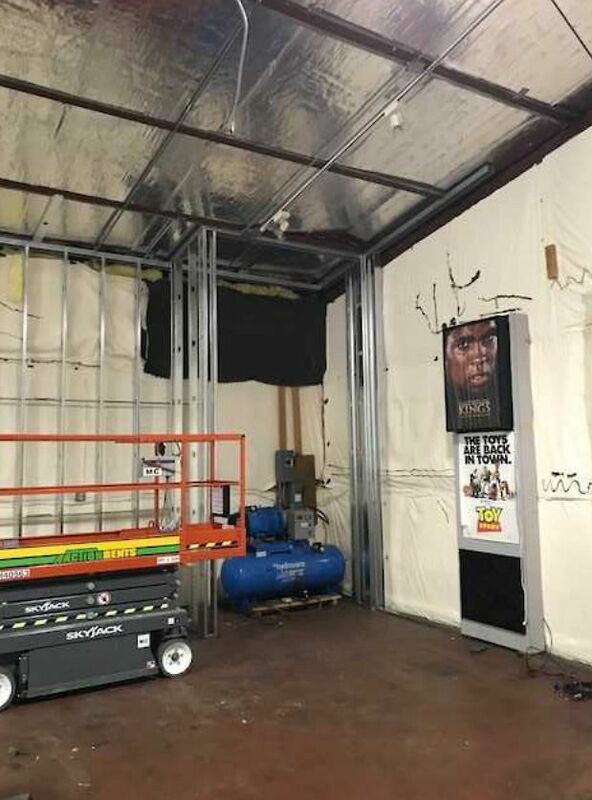 They did save our Movie Screen so we should be OK. Next week they will start putting up Sheetrock on the walls. We are in the process of ordering new things for our tasting room. We will have a new tasting bar and we want to completely enclose the tasting area so no fruit flies come in during harvest time. Here is a link to one option we are considering. 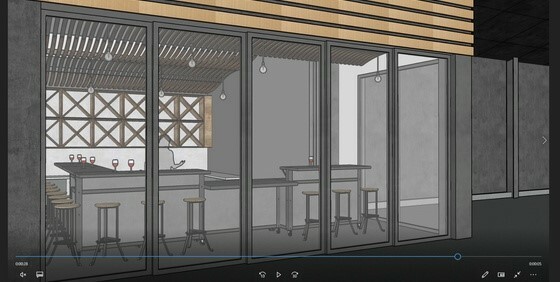 http://panoramicdoors.com/ We visited the Show Room yesterday and we were impressed. We are considering a few other companies and we will make our final decision next week. We hope to have it installed by the first week of September. Hey I am a survivor so changes are good and I sure have several changes in my life as I documented. This one should be OK...........We will have more acoustics? They have plans. Here are some interesting pictures of what we are doing. It is a mess now!! 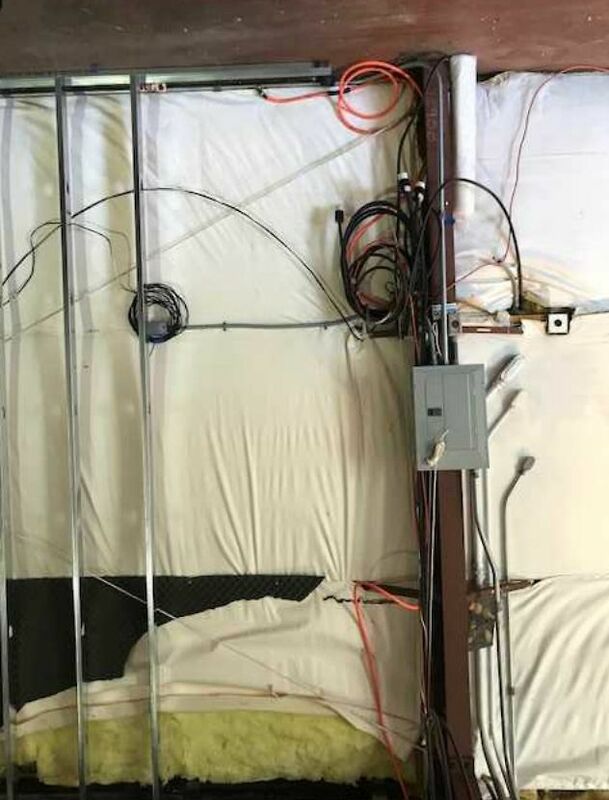 Below is the electrical panel next to the old tasting room. 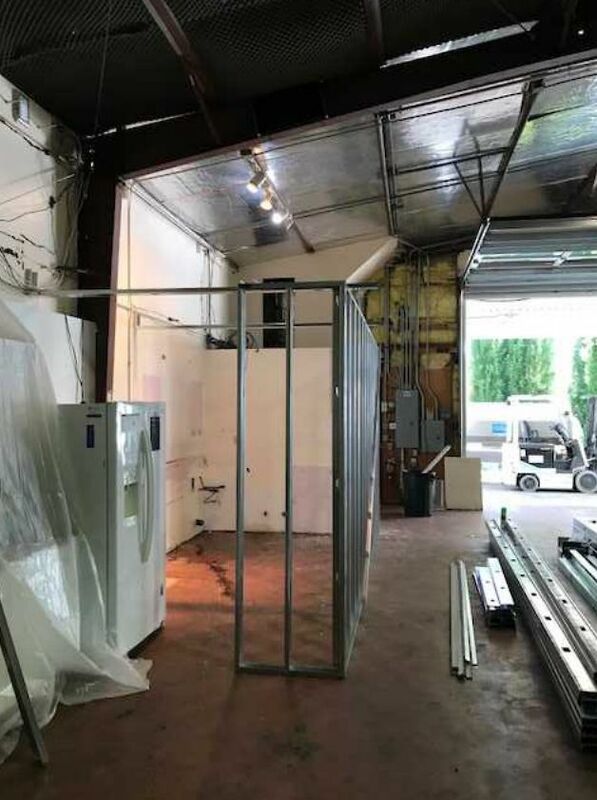 This electrical panel is used for our bottling and it must be moved because the Glass Sliders will go out this far, 20 to 22 feet. So much has happened but just changes, the electrician was here today so I had to the decide on where the switches changed the lights.......uhhhhhhhggggggggg I have gotten little sleep lately. 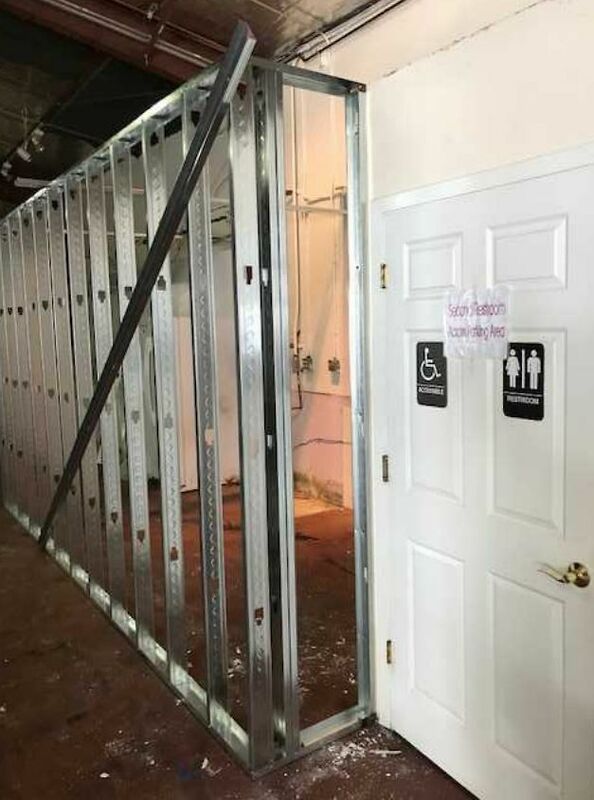 I ordered the Glass doors but of course there is problem with ADA, Seriously not too many people know except the County we do not have conforming entrance for wheel chairs. The walk or slide up to out entrance door is a little steep. The County has not been around to confront me, they have other problems.........Hey I am 75 and it is less hard than most places I go around here, but there is ADA requirements so this is an adventure.